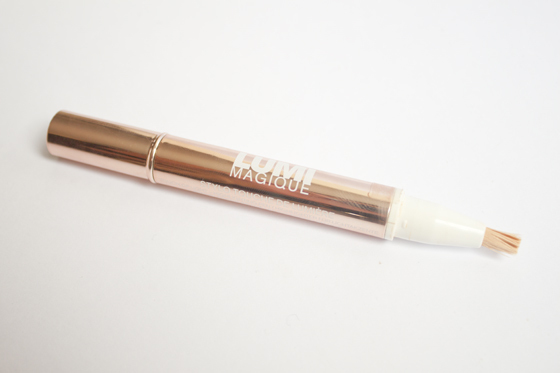 L'Oreal Lumi Magique Concealer is a high street answer to the infamous YSL Touche Eclat. I think I was more attracted to the pretty rose gold packaging when I saw it in store than the actual product. I've recently developed quite bad dark circles under my eyes due to not being able to sleep. I had a dig through my makeup collection to find a product to counteract some of the darkness. 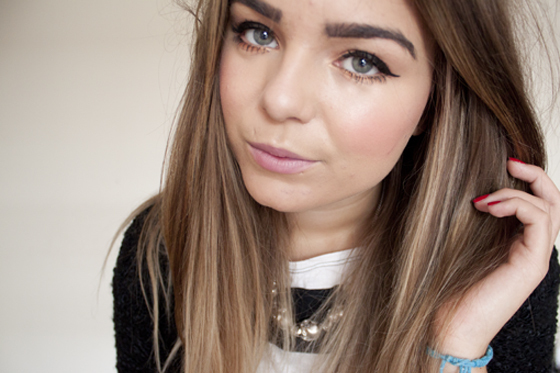 I've been using the L'Oreal Lumi Concleaer as an under eye concealer for a while now over my normal concealer. Alone I find it is slightly too sheer for my current dark circles, although it does brighten the area, it doesn't cover enough. Im sure it's designed to quite sheer and brightening rather than high coverage. 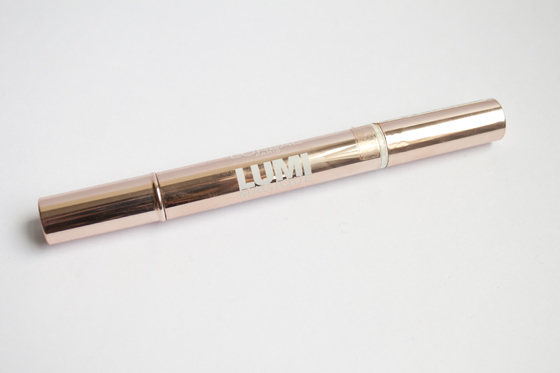 I found that the Lumi Concealer brightens and lightens areas of the face but doesn't cover major problems like spots. I've also used it down the bridge of my nose, chin and cupids bow and been very happy with the brightening effects. I wouldn't even consider this if you're looking something to cover spots or redness. The formula is on the thin side and has quite a watery texture. However it blends easily and doesn’t dry out the eye area. I found it also doesn't cake or look heavy, but disguises any signs of a late night. While I've been reaching for this a lot over the past few weeks I don't think this is a life changing product for me. I've been enjoying the brightness, but I still have to layer it to cover them up completely. I doubt I'd personally repurchase this when it runs out. I do however think this is a much more affordable version of Touche Eclat as it is cheap yet a high quality product.